HIV Ireland's Newsdesk Weekly will provide you with a weekly summary of what's in the news, all packaged up in one handy email newsletter. 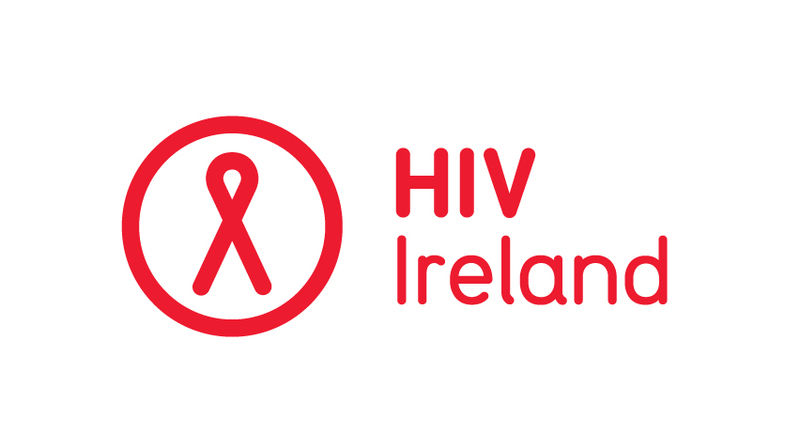 HIV Ireland's Newsdesk Weekly will cover news about HIV, AIDS, STIs, Sexual Health and a host of other topics. Simply pop in your email address and name and hit the subscribe button to start receiving HIV Ireland's Newsdesk Weekly.